See yourself basking in the embrace of a warm and welcoming sun; standing between the paws of the Sphinx, the majestic pyramids rising on the horizon; cruising the Nile on a magnificent five star boat; taking a balloon ride over Luxor; walking in the footsteps of ancient holy ones while visiting the timeless temples and experiencing the thrills and wonder of the world’s most mystical land. Has Sacred Egypt been calling you? This is the moment you have been waiting for. Let us, and our world class team, reveal Egypt’s secrets and treasures in comfort, style and safety. Our group size is limited to just 34 guests to insure you have the utmost personal attention, as well as ease and grace, as we traverse the portals of ancient Egypt. 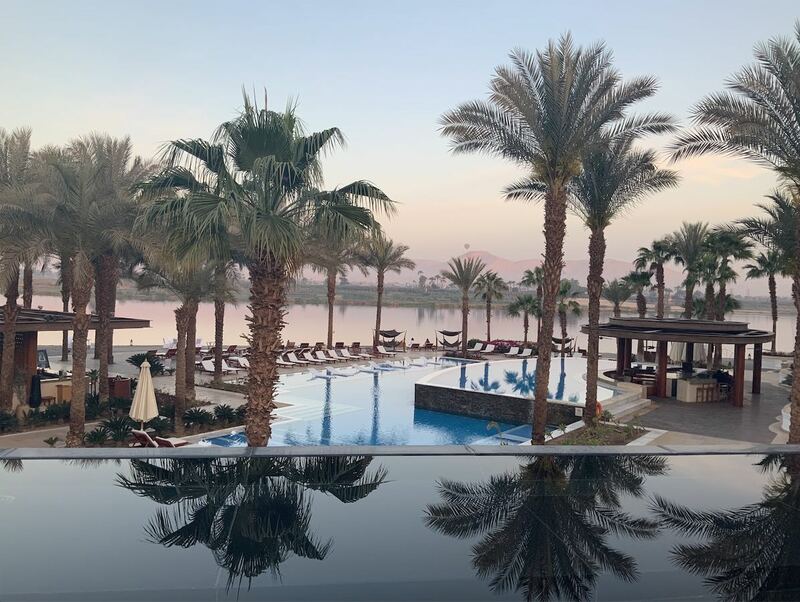 More, for your comfort and enjoyment, we offer a menu of the best hotels in Egypt (true 5 star hotels), and the finest boat on the Nile, owned by our tour partner, the world renowned luxury tour creator, Abercrombie & Kent. Write to William at whenrytn@earthlink.net and request a tour brochure. 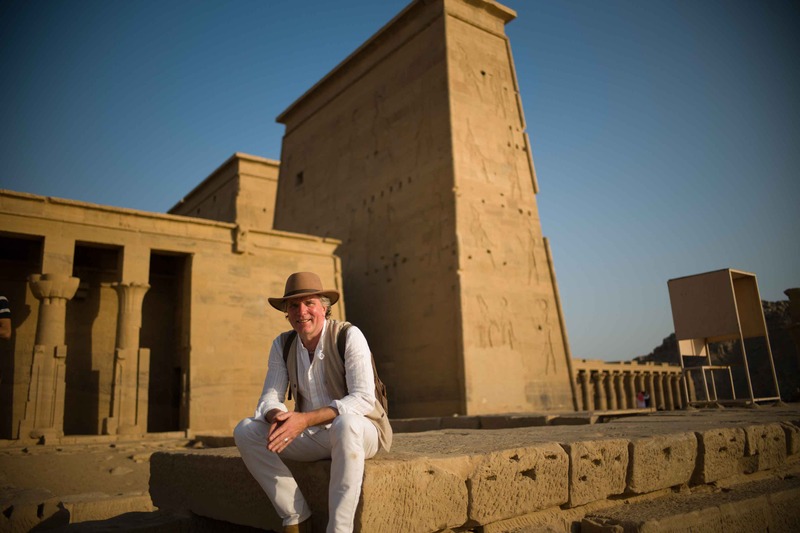 More than just a tour of Egypt and its wonders, Sacred Egypt 2020 is an immersion in stunning landscapes, awe-inspiring treasures, extraordinary ancient and sacred sites and connection with like-minded people who understand your journey (both inner and outer, and both where you have come from and where you are going). The Great Pyramid and Sphinx, Saqqara, the Egyptian Museum, Karnak, Luxor, Denderah, Abydos, the Valley of the Kings and Queens and more. We see it all! 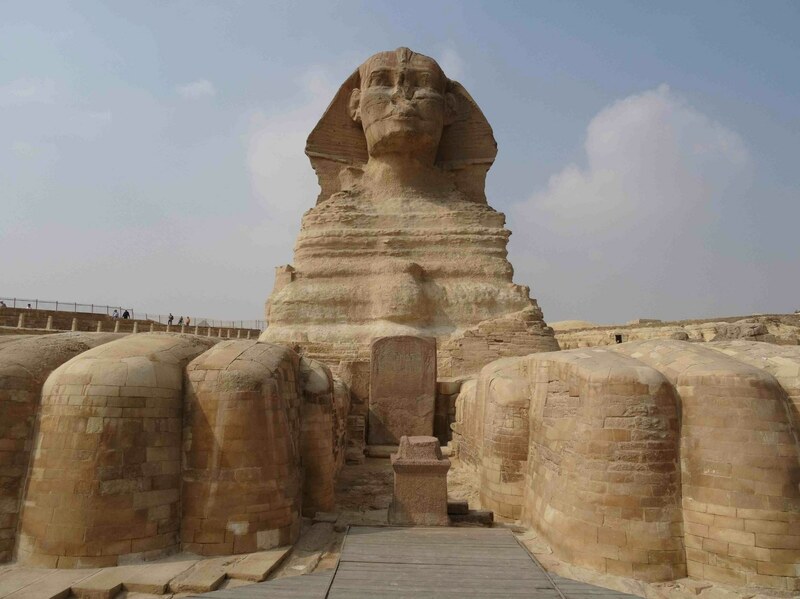 Whether you are a first-time traveler to Egypt or a seasoned visitor, we are here to help answer your call to visit Egypt and to unveil the very best of this sacred land on this ‘beyond sight seeing’ retreat. Our small group of just 34 (max) guests travels with ease and comfort with a world class team of tour managers and guides. This means no big group hassles, waiting or worries. Just freedom to fulfill your dreams! 22 Egypt tours and counting! Clare and William know Egypt. 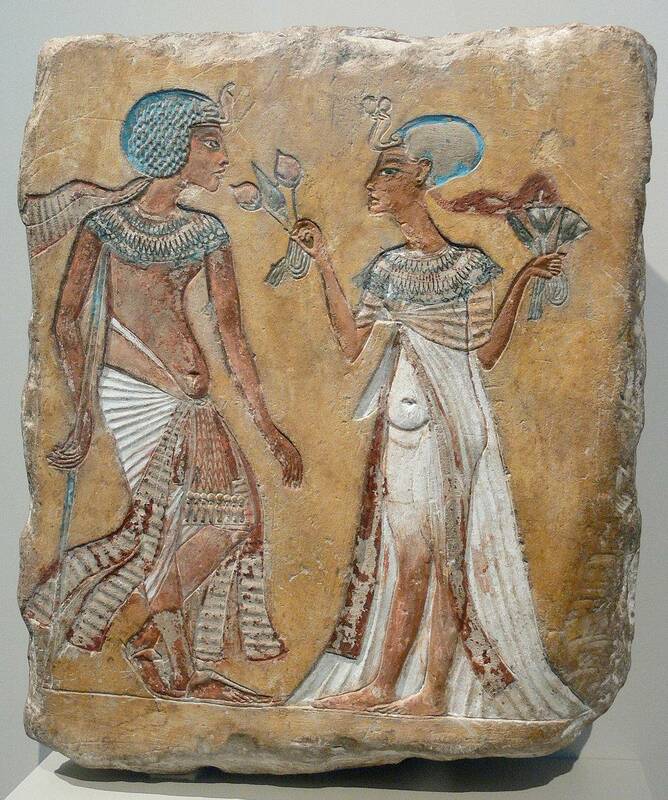 Even better, the Egyptians know, and trust, them to guide you. Our journey uncovers the secrets of the ‘stones and bones’, showing you ‘smoking gun’ evidence of advanced machining and lost technology in ‘impossible’ out of place artifacts like the Serapeum, the Unfinished Obelisk, the Great Pyramid and more. You will see the evidence for yourself. 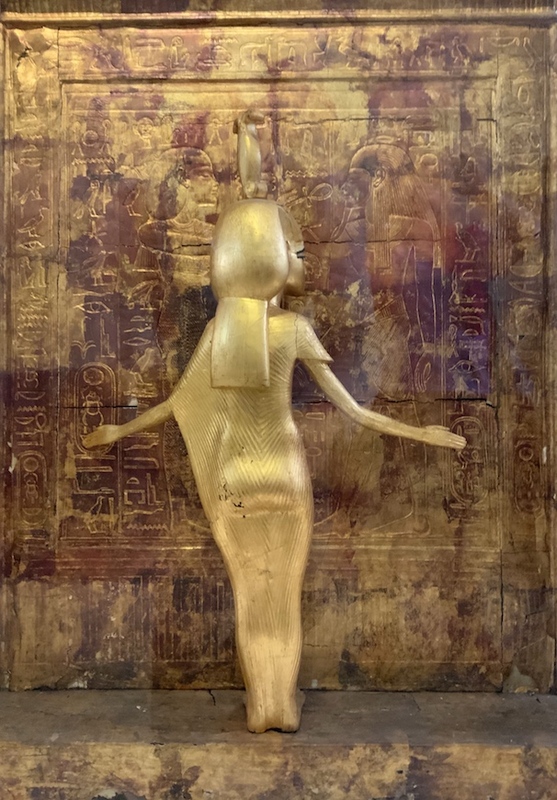 But our higher aim, just as it has been on our previous 22 Egypt tours, is to inspire you with the deep light body and ascension wisdom teachings of the ancient Egyptians. This is truly where heaven and earth meet in sacred ‘Stargate Egypt’. 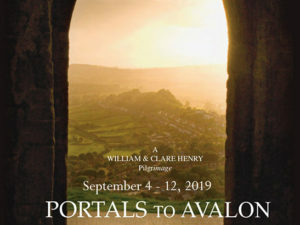 Based on William’s unique and original work weaving ancient Tibetan, Christian (Essene) and ancient Egyptian ascension teachings, and tracing them to their common cosmic source, this journey re-aligns you with your ‘ascended’ self and your soul’s sacred purpose. Going beyond sight-seeing is the hallmark of our retreat. Discover your light body. Discover yourself. 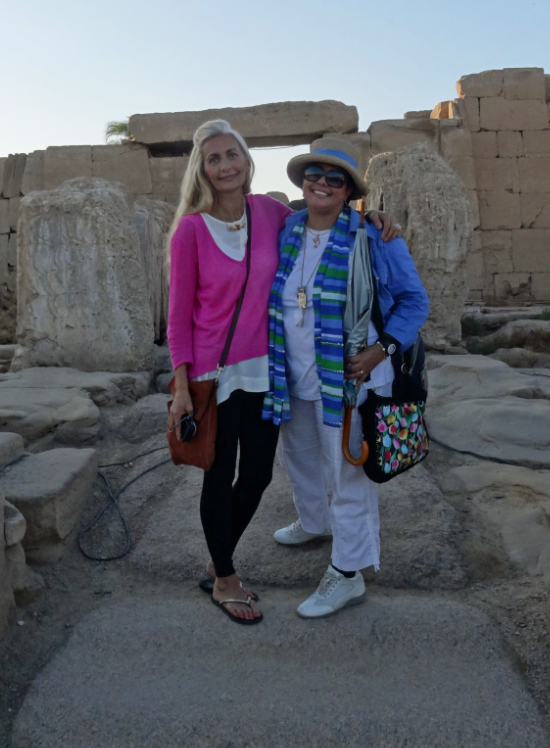 Clare with Hannah, our beloved Egyptologist and guide. The Nile is the River of Life. It frees the mind, rejuvenates the body and feeds the soul. 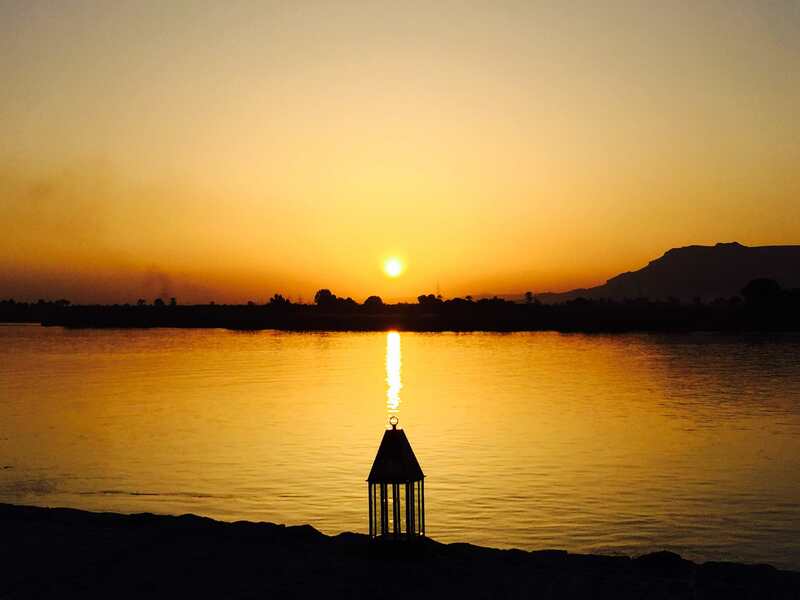 We have created the ultimate Nile experience with a carefully planned mix of lectures, temple excursions and free time to relax and let the Nile take you away. We don’t zoom through the temples or overwhelm you with a whirlwind of tour stops. This only leaves you in a blur. Instead, we take our time and soak up and savor all that this amazing land and river have to offer. We want you to feel as if you have had an incredible consciousness exploration and a much-deserved holiday at the same time. To insure you have the most deeply fulfilling experience, we have secured Abercrombie & Kent’s award-winning river yacht, Sanctuary Sun Boat III, the most luxurious boat on the Nile and voted one of the top 100 boats in the world by Condé Nast. With only 18 cabins, no other boat on the Nile comes close to the private comfort of the Sun Boat III. 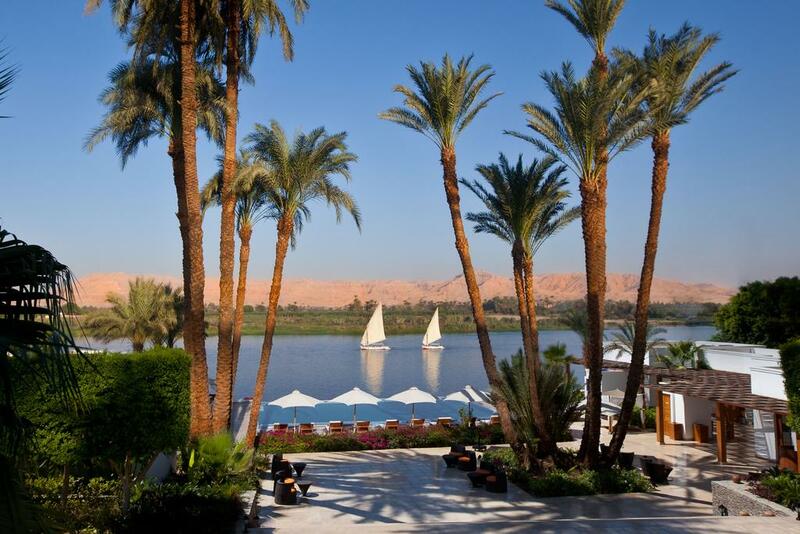 Egypt comes alive at the exclusive Nile Hilton, our majestic ‘temple-hotel’ on the Nile. 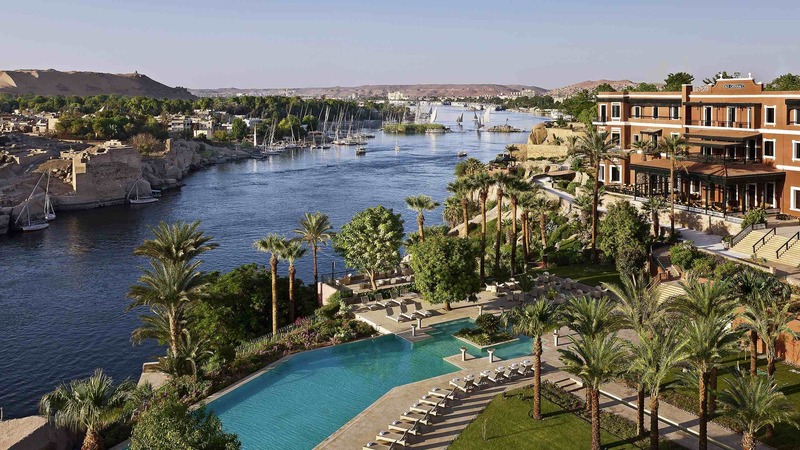 We’ll spend five nights at this paradise on the Nile exploring the great mysteries of Egypt — and life — together. Sunset from the Nile Hilton. Spectacular views of beautiful places are part of our package. Best rooms. Best views. Best time. The Old Cataract Hotel, Aswan. We attract a contemplative community of people seeking a clear path to greater awakening and the gift of joy that group spiritual adventure travel brings. 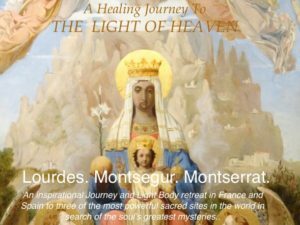 Many of our guests have been with us to Southern France, England or Italy on quests for the great secrets of life and ascension. The compatibility of our guests leads to soul rising experiences and long-lasting friendships. Stand face to face with the greatest mysteries and treasures of antiquity. Our guests tell us they return again and again because our sacred tours are in a league of their own, out of this world. They outstrip all others when it comes to comfort and luxury, but also insight and wisdom. They love how we are dedicated to creating exceptionally great experiences and thoroughly exciting adventures with high-end accommodations at an affordable price. All delivered with care. We are personally with you from the first email or phone call to the last goodbye in Cairo making sure this is the trip of a lifetime for you. Experience some of the most stunning temples ever created. Live your dream! Sacred Egypt 2020 is a gift that keeps on giving. 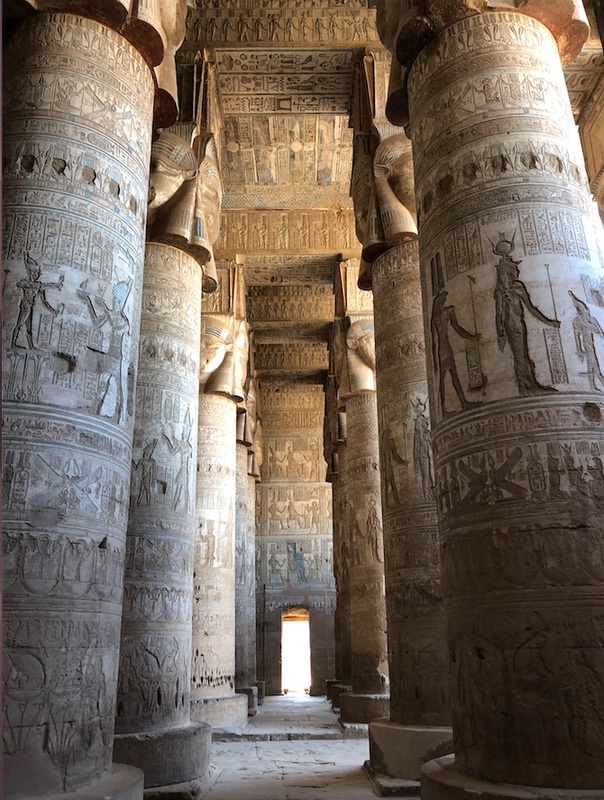 After experiencing the warmth and hospitality of Egypt and her people, guests report that they look at life with new eyes and renewed understanding. Their senses opened and are in tune for a much deeper experience of our changing world. It’s like a door or portal opens to a new world. 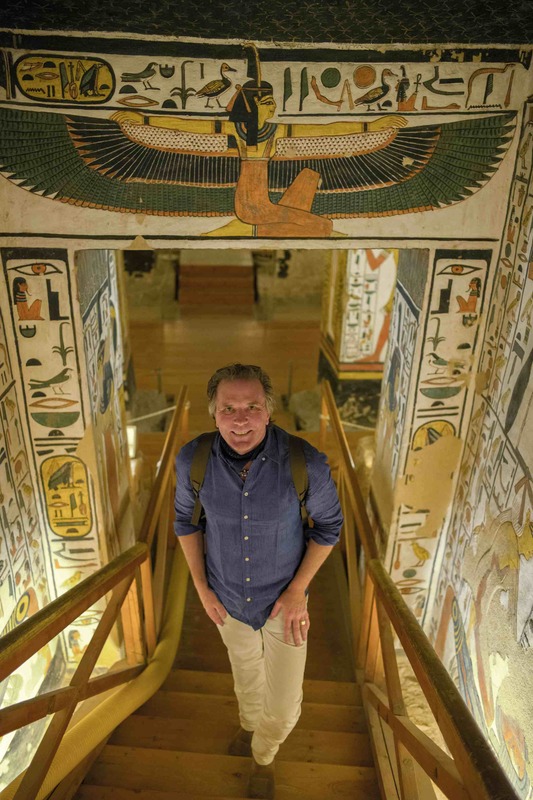 We pull out all the stops to gain access to Egypt’s greatest treasures. 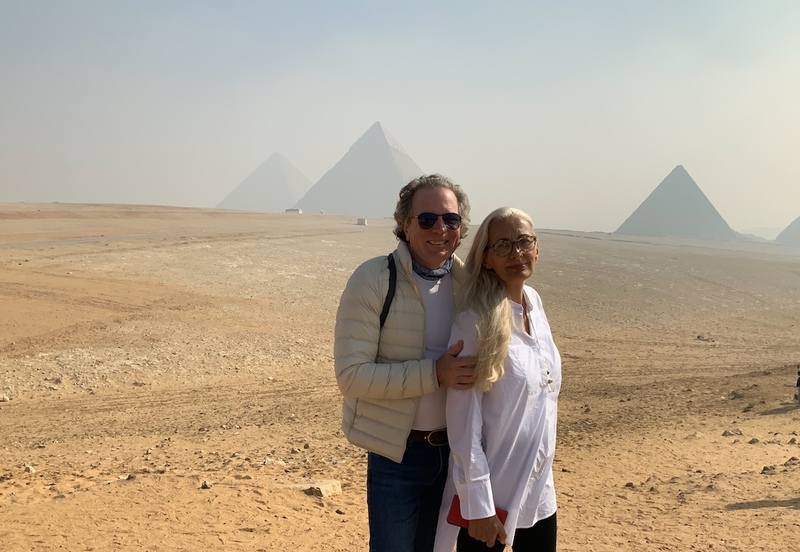 Simply put, our Sacred Egypt Retreat 2020 is the journey of a lifetime and we hope you can experience it with us…and we with you. 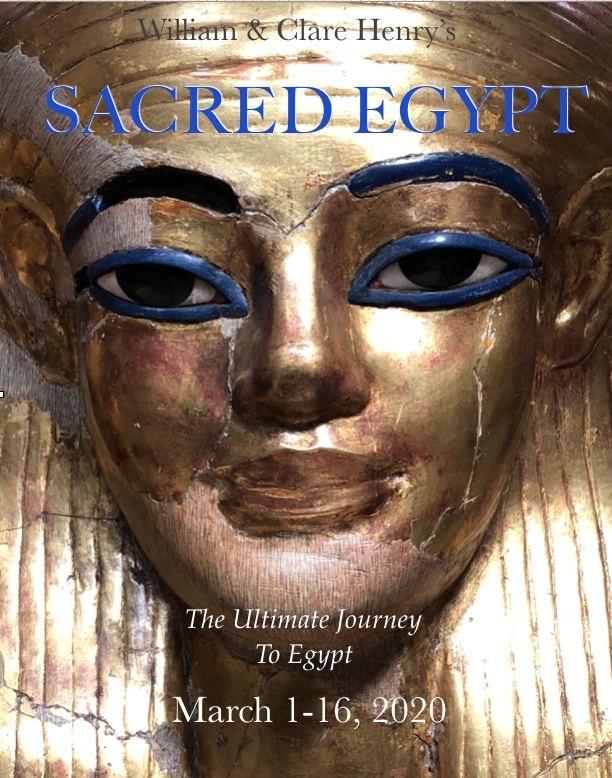 If your soul is calling you to Sacred Egypt 2020, we urge you to request our tour brochure today, so we can secure your seat. 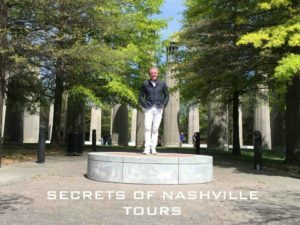 Email William at whenrytn@earthlink.net today or call 615.476.5397 to request a tour brochure. 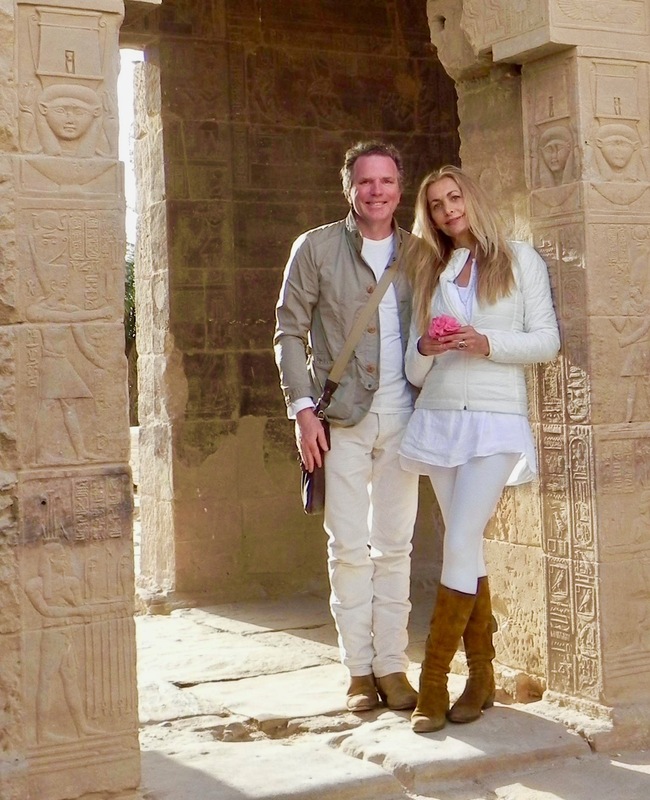 “Thank you William and Clare for yet another masterful sacred journey– this time through Egypt. Each trip that I take with you outshines the previous ones ….which are all most rewarding, fullfillng and mind-expanding. The quality of accommodations and cruise ship was five star and truly world class. I felt completely safe and secure while in Egypt. Security never entered my mind. To have the professional team of A & K on site at key times (ie airport) was priceless. This was as smooth a trip as any I have taken in any part of the world. Your choice in Egyptologists and guides were exceptional… they were warm, engaging and knowledgable. Most important was the even pace of the trip, the extensive number of sites we experienced and the most appreciated lectures that William gave in advance of visiting key locations on our itinerary. 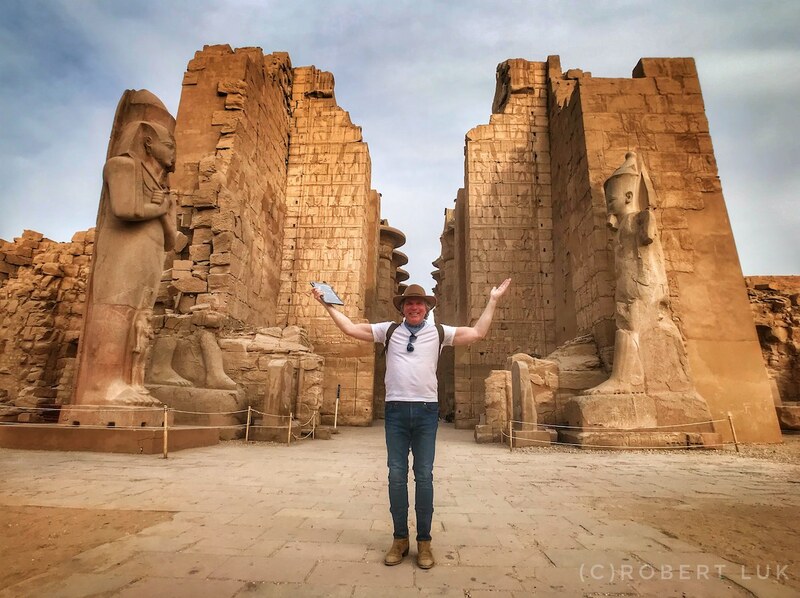 “I can’t say enough about how amazing our Egypt tour was, Our host William Henry and his lovely wife Clare, do amazing trips, and the amazing things you learn along the way are priceless. We never felt afraid or even had any airport troubles. We were on every mode of transportation you can think of!! ✈️🛩🛳✈️✈️✈️🐫🐴🚇🚗⛵️And all went seamlessly. Behind the scenes they are really working hard the whole time to make sure it all works out. I really cannot say enough about William Henry himself, but having a calm companionate demeanor was always enjoyable.